In this project we are going to Turn ON/OFF Devices via PC. In this project we will be using 8051 based Microcontroller and a VB based software on PC. The user with the help of PC can control the devices i.e. Turn ON/OFF the devices with the help of VB based software. A very simple Graphical User Interface (GUI) will be provided using which on single click the user can control devices. On clicking the software sends data serially to our microcontroller via the serial port. The controller receives the data & decodes it and accordingly Turns ON/OFF the relays connected to it. Multiple Devices can be switched ON/OFF by single click. Hotel Lights & Fan control. 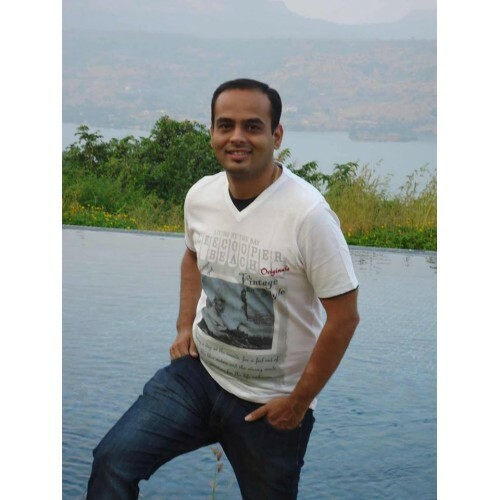 Valve Control in SCADA systems. Devices can be controlled via GSM. Founder of DNA Technology an Electronic Engineer by choice. Started working on this website as an Hobby and now its a full time venture. Very passionate about Electronics and like to learn new stuff. 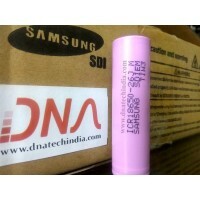 Want to make DNA Technology one of the best Online Store for Electronics Components in India.